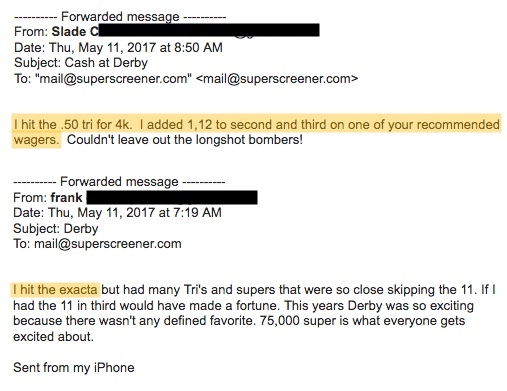 The Super Screener has had many big hits over the years, including 2011 Kentucky Derby winner, Animal Kingdom, at 21-1. Here are the greatest hits! 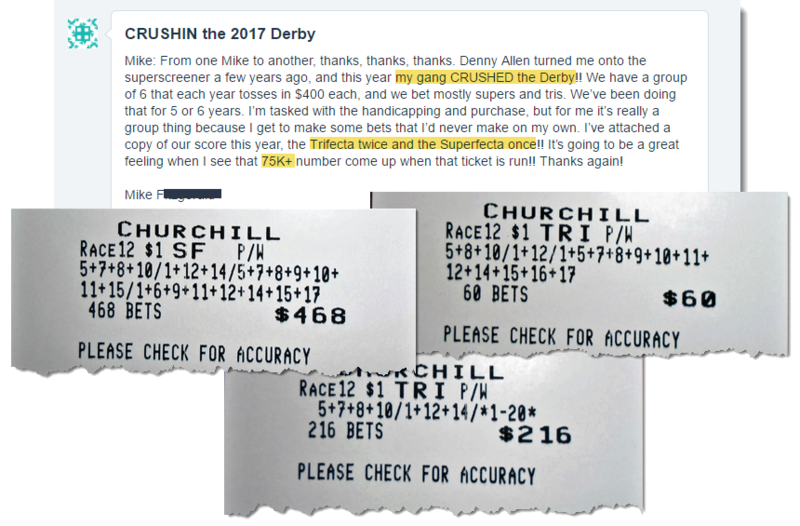 Read 43 More Kentucky Derby testimonials here! See 21 more winners here! More Breeders’ Cup results here! 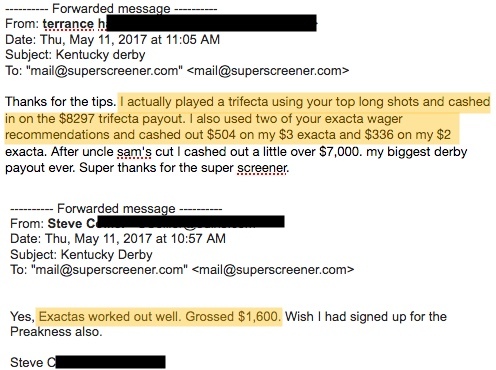 The Preakness screener correctly ranked California Chrome first and General A Rod fourth, and flipped Ride On Curlin (2nd) and Social Inclusion (3rd). Wouldn’t you like to be featured here next? 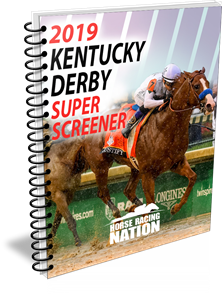 It’s Here – The 2018 Breeders’ Cup Super Screener is available NOW! ← Previous Story Breeders’ Cup 2014 Super Screener – Coming Soon! 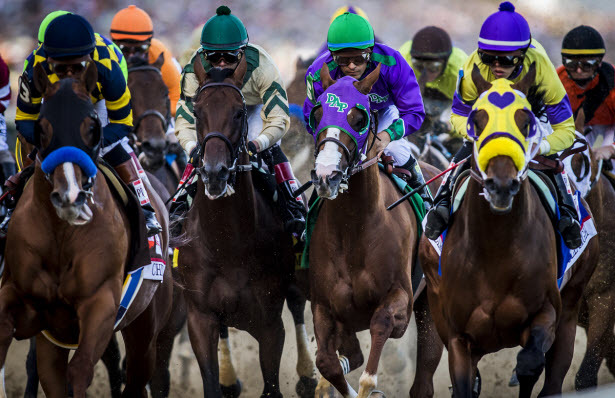 Next Story → Now Available – 2014 Breeders’ Cup Super Screener!